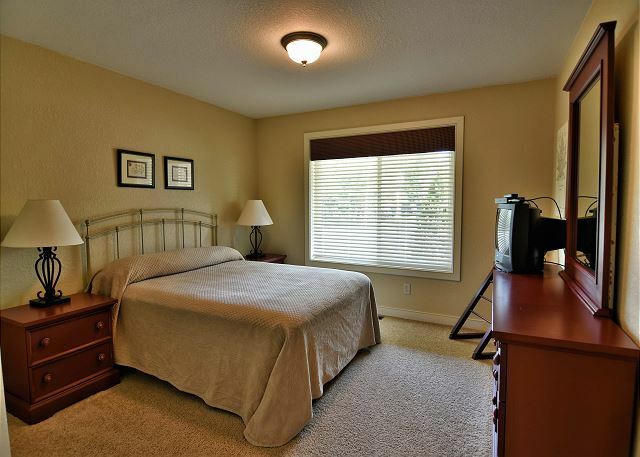 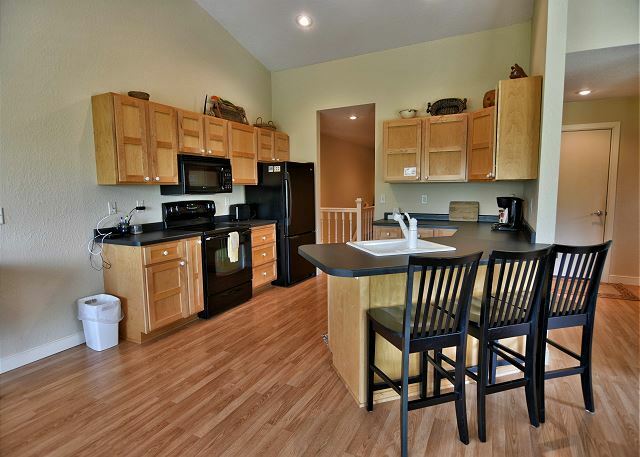 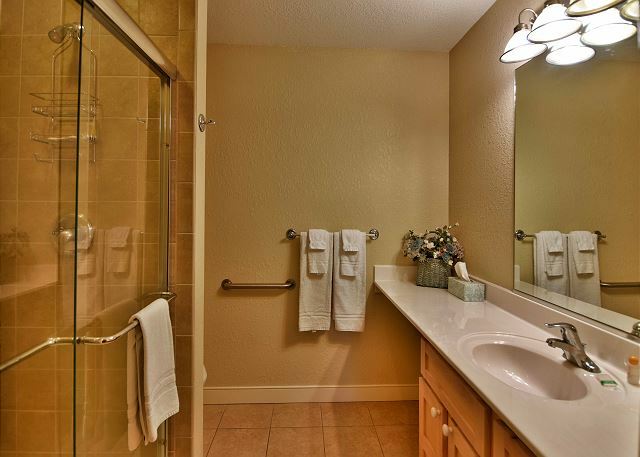 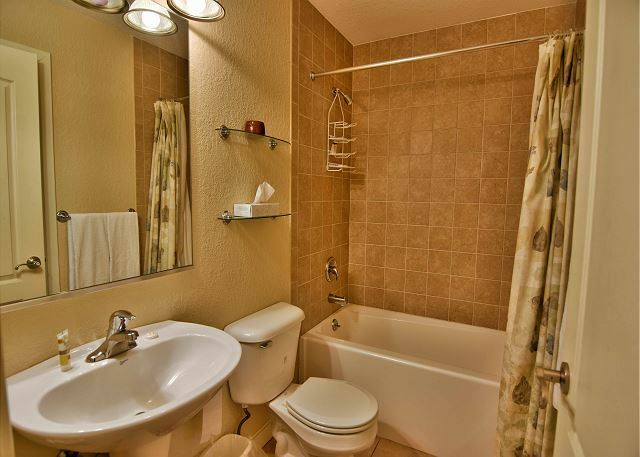 Rooms Sleeps 6, 2 BD/ 2 BA condo at Tagalong Golf Resort. 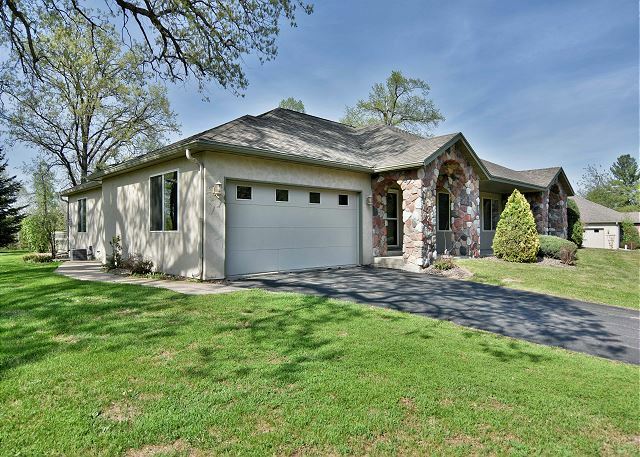 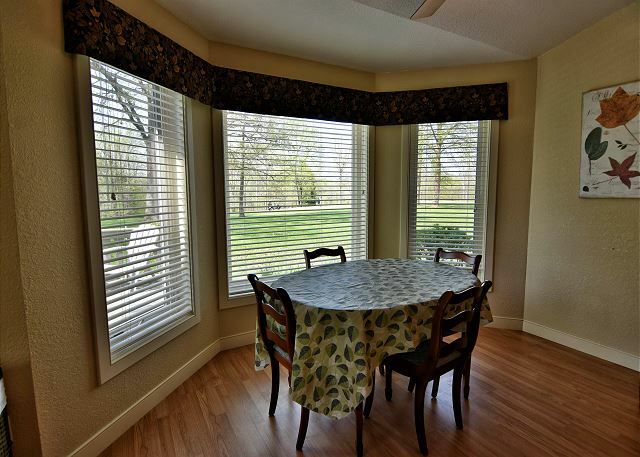 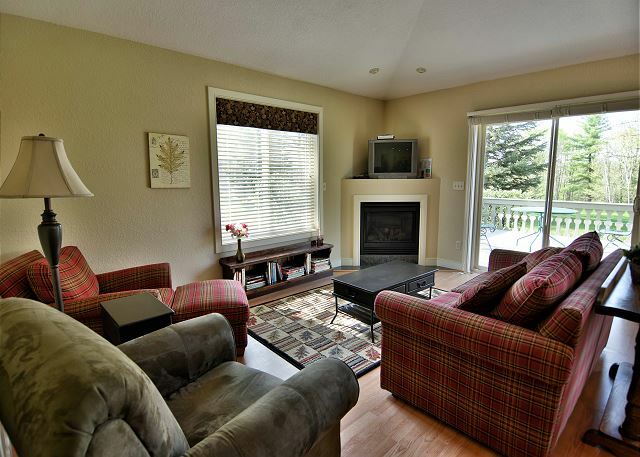 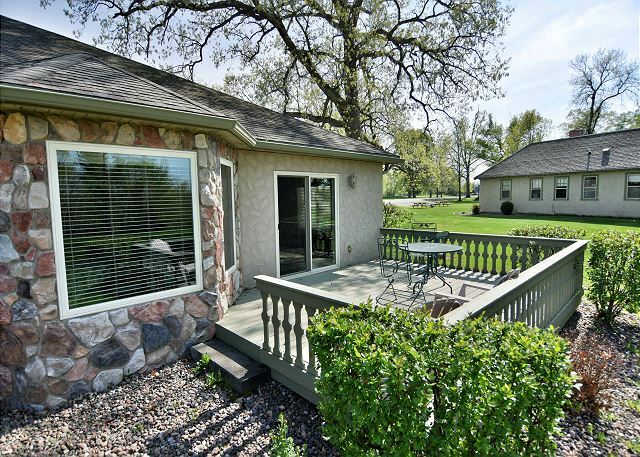 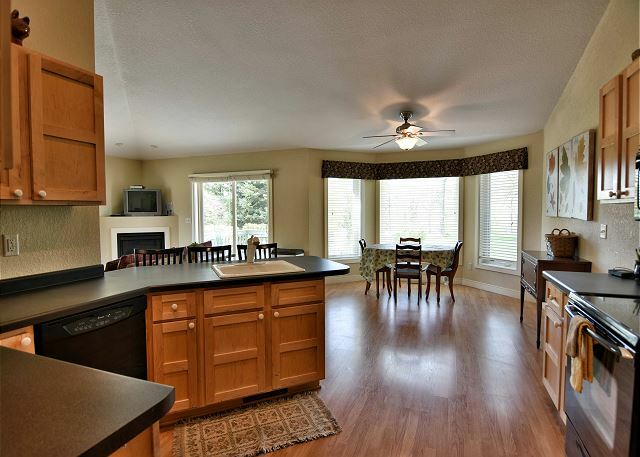 This unit has a full kitchen, dining room, living room, private garage, fireplace and large deck on the golf course. 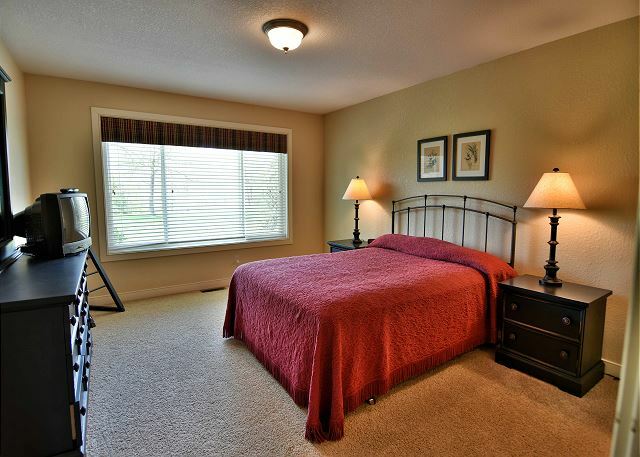 Very nice,roomy,showes like a model home.